She owes her love of science to one person. Mayim, who spent much of her education on a sound stage when she was a child actress, credits her on-set biology tutor for opening her up to the wonders of science. 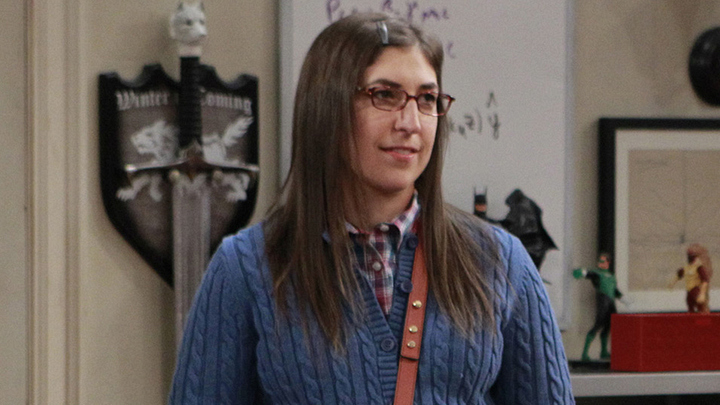 "She showed me science is for women," Mayim explained in a PBS interview. "It's exciting and you can be as passionate and as in love with science as you are for literature."